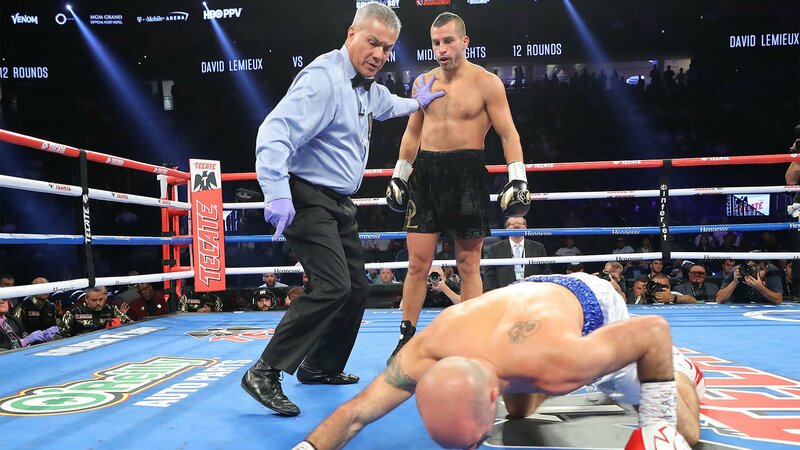 David Lemieux did more than win on Saturday night against Spike O’Sullivan, but his first round knockout victory may be the road to facing Canelo Alvarez. Following both he and Alvarez winning their respective fights at the T-Mobile Center in Las Vegas, Lemieux made it clear that he is down to square off with Alvarez later this year. “Big congratulations to Canelo, who fought an excellent fight tonight against Golovkin in the rematch,” Lemieux said.